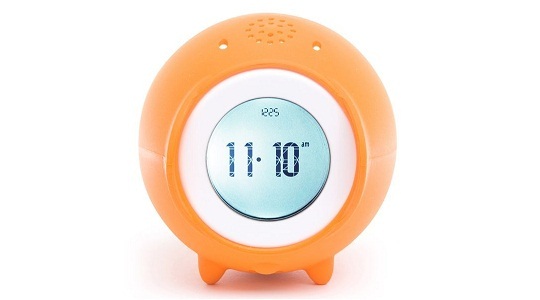 The Tocky robot alarm clock from Nanda Home is the deluxe version of the popular Clocky alarm clock. Tocky has almost the same features of clocky, plus it’s outfitted with a microphone and can upload MP3s for playing music. Just similar to Clocky, Tocky will jump off your bed to make sure you wake up in full swing. There's never a dull morning again. Tocky is fitted with microphone so that you can record your own sounds too. Wake up to your mom's voice calling you to get up even when you're 1000 miles away. Tocky can also be loaded with MP3 musics. Just listen to your favorite tracks as they roll around your room. It has touch sensitive interface so you can just spin your fingers on it to change the time or track.